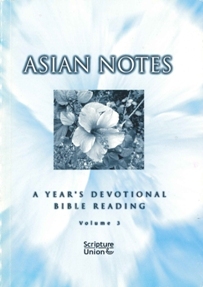 Asian Notes is a devotional Bible reading written with Asian perspective, particularly suitable to English-speaking Asian Christian. 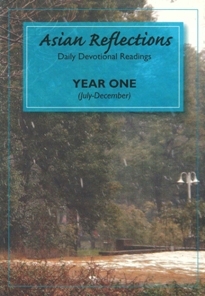 Offered in a very attractive price, it offers itself as a modest tool to assist readers in the cultivating of the twin disciplines of sitting in the presence of God and feeding on His Word. 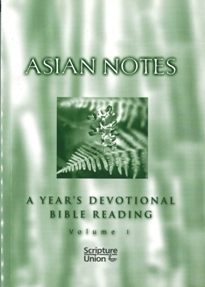 Written by 24 Asian writers across denominations, Asian Notes seeks to guide readers through the Bible in three years. 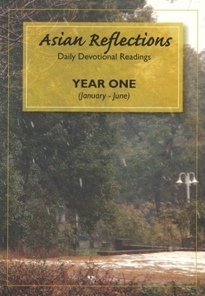 Each volume contains 365 devotional readings from God’s Word. 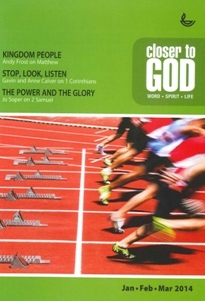 Each day’s reading features a key passage from the Bible. As you explore the different passages and learn to listen to God’s voice, may the joy of a deepening friendship with the Lord become your delightful portion, sit and feed. 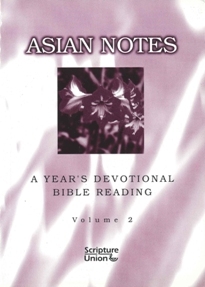 Asian Reflections is the continuation series for Asian Notes. 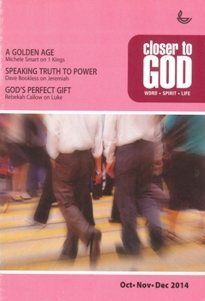 This systematic Quiet Time material will help you meet God daily through His Word and grow in your relationship with Him. 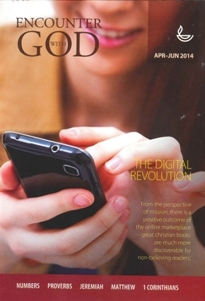 Written by Asians for Asians, this is a 4-year series covering 100% of the Scriptures. 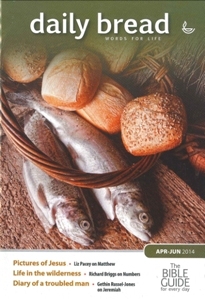 Daily Bread aims to inspire you and help you hear from God each time you read the Bible. 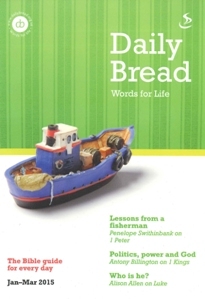 Its objective is that your relationship with God will become deeper and stronger through reading his Word and that Daily Bread will inspire you every time you pick it up. 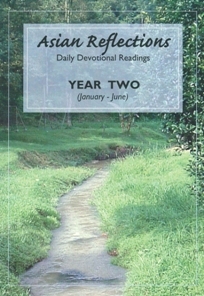 The notes for each day are made up of five elements: Prepare, Read, Explore, Respond, The Bible in a Year. 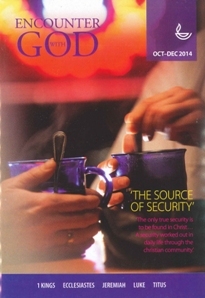 They are intended to be a helpful pattern of meeting with God in His Word. 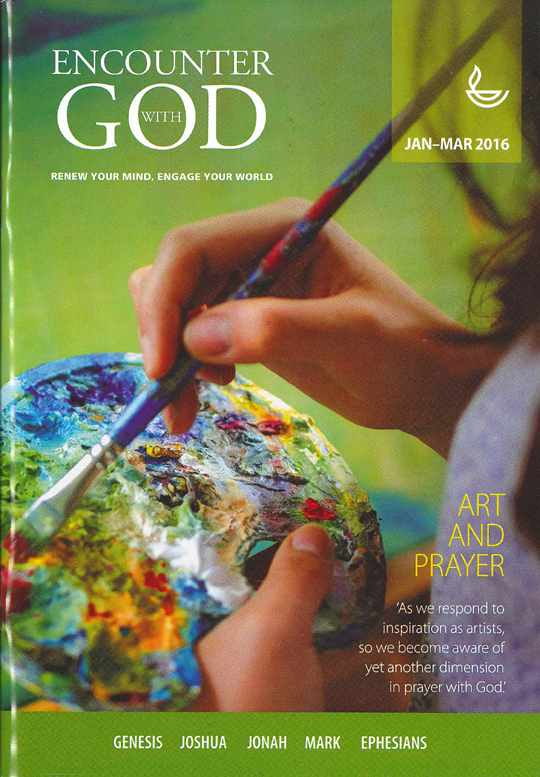 Daily Bread provides real inspiration each time you read it. 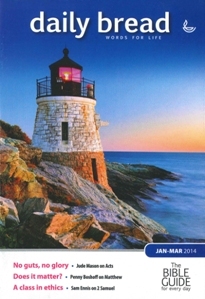 Our writers are from all kinds of backgrounds with all kinds of perspectives. 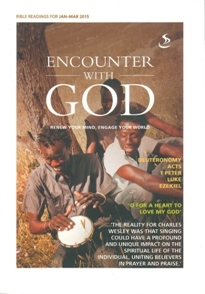 We’re sure you’ll be challenged, encouraged, surprised and inspired as God uses the notes to speak into your life. 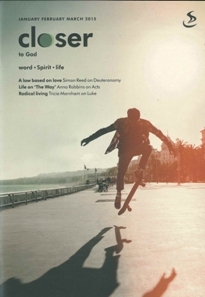 Closer to God is experiential, relational, radical and dynamic. 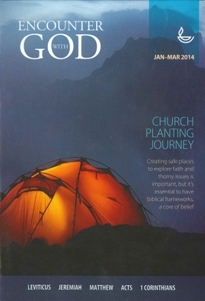 This publication is unique, providing a creative and reflective approach to Bible reading with an emphasis on renewal. 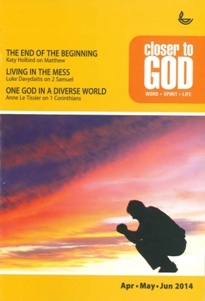 There is a Bible reading with notes for every day of the week (each weekly section is designed so that if you miss up to two days you still won’t get behind), together with ‘going deeper’ meditations, special features and theme weeks. The ‘prepare’ and‘respond’ sections include some imaginative, fictional and meditative writing. 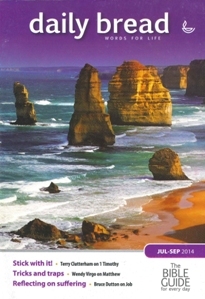 A colour postcard with a Bible verse is included to aid meditation. 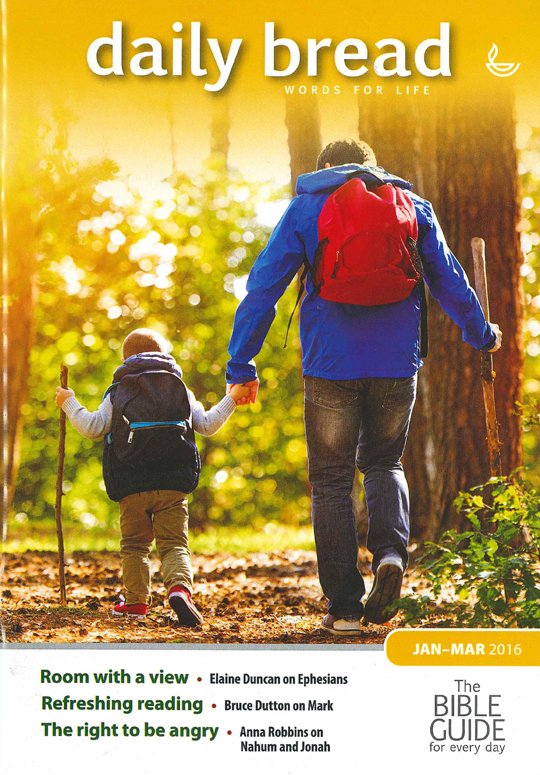 • a dual programme, covering the Bible in either one or six years. 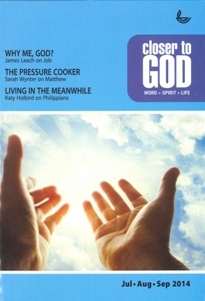 **“Daily Bread”, “Closer to God” and “Encounter with God” for order only, if you have any enquiry, please contact Scripture Union of Hong Kong. 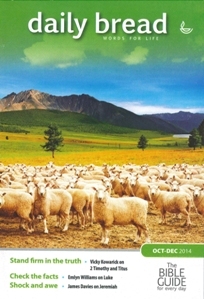 Address: Unit7-9, 5/F, Pacific Trade Centre, 2 Kai Hing Road, Kowloon Bay, H.K. 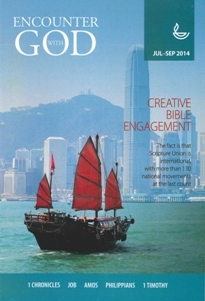 © 2019 香港讀經會 Scripture Union of Hong Kong.